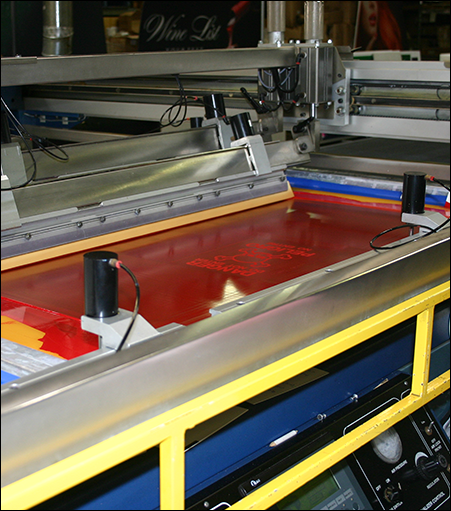 Give your sales a boost with wholesale custom screen printing! You may have a small shop, but you can still handle the big orders with Sign-Mart backing you up. Wholesale custom screen printing is the answer. We offer a wide range of materials, high quality printing, fast service and wholesale prices that allow you to make money. Tell us what you need and we'll work hard to be sure every order meets your customers' specifications. Specify as many colors as you want. You'll get consistent results.